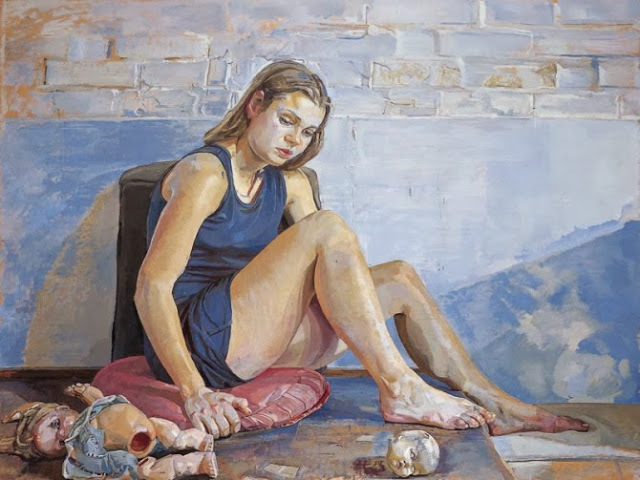 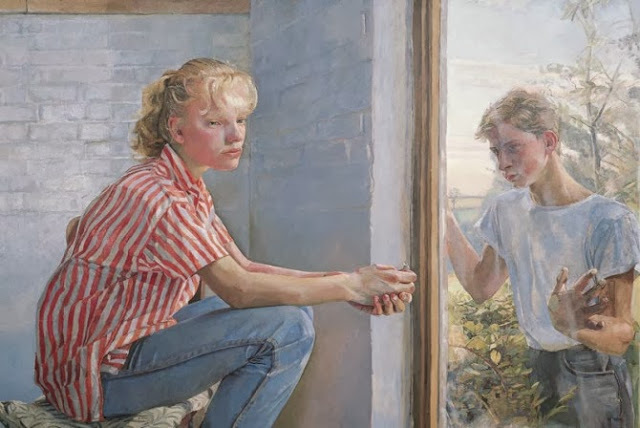 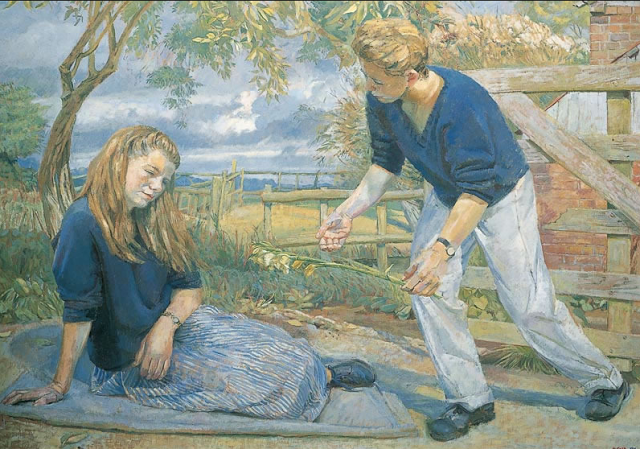 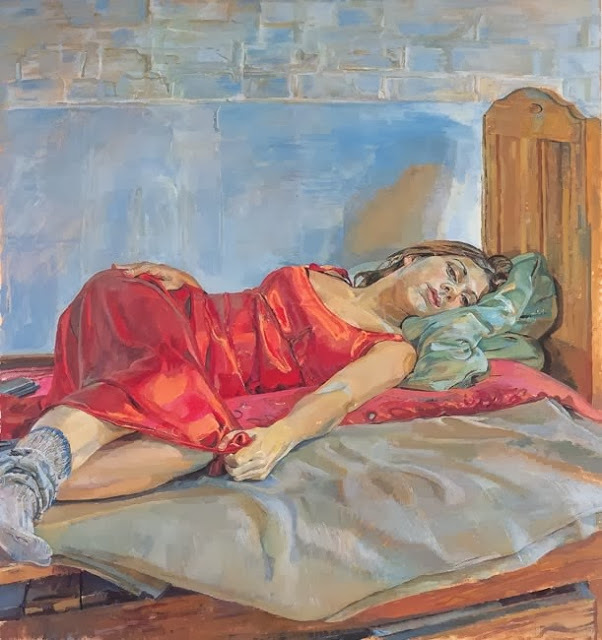 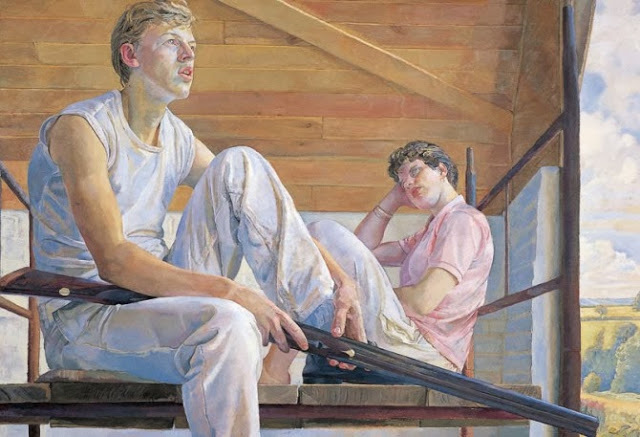 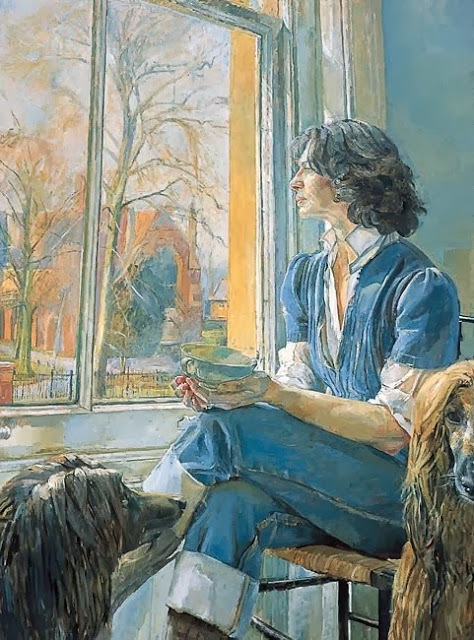 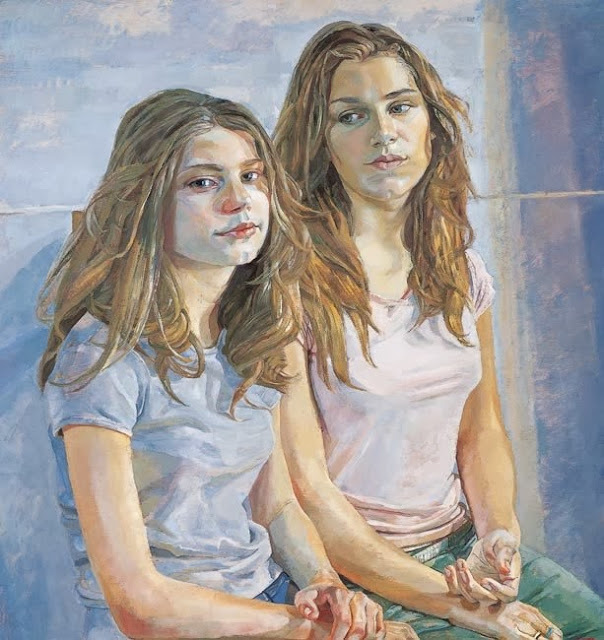 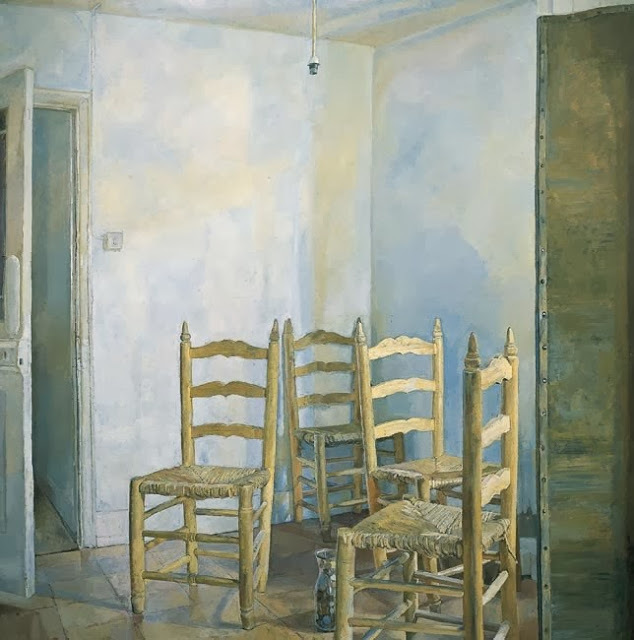 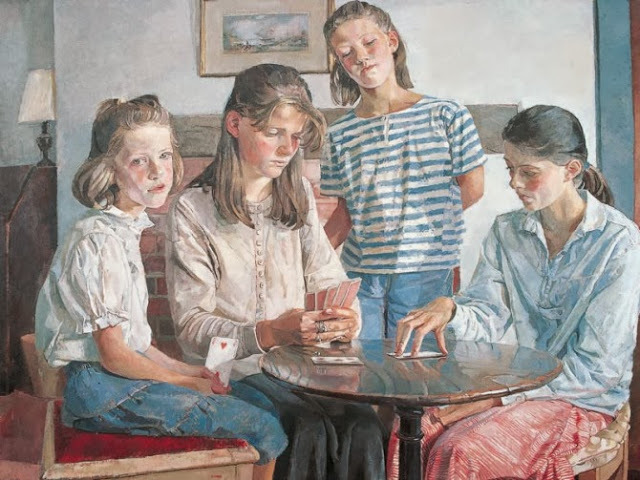 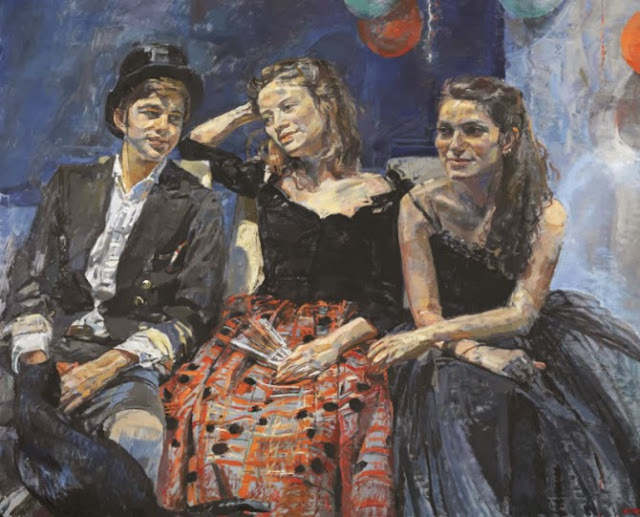 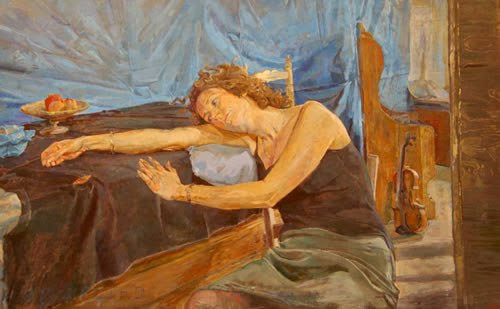 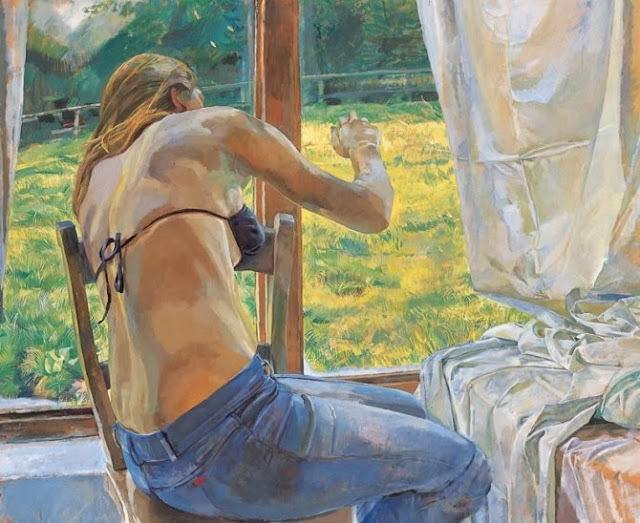 Daphne Todd was born in 1947 and is the first person to be awarded the first prize of the BP Portrait Award at the National Portrait Gallery, which is one of the most reputed portrait price in the world. 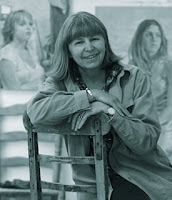 She paints landscapes, portraits, figurative works, still life’s etc. 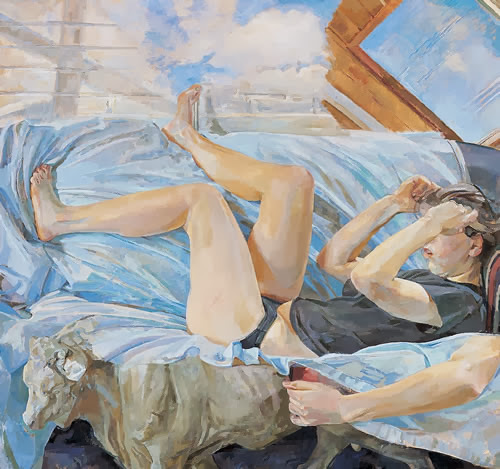 Check out some of the works of this British Artist.